Are We Getting a New Zelda Title for Nintendo Switch? Eiji Aonuma and his team have been dropping hints that we could see another Zelda release for Switch. Having multiple Zelda games on one console has been a staple in the past but fans weren’t expecting another Switch release. 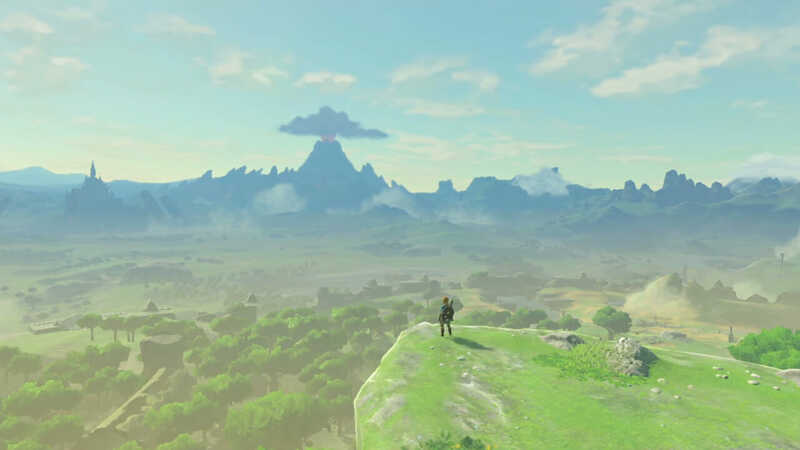 The large scope of Breath of the Wild and subsequent DLC packages had fans believing it would be a long time before the next release. BOTW’s open world style also represented a significant departure for the series which could complicate new releases. But when the Zelda team posted an online ad looking for two new designers rumours began to swirl. The two postings were for a 3DCG designer with experience creating dungeons and a level designer specialising in in-game events. Some have dismissed the rumours as Zelda games can take teams of hundreds to complete so a couple new additions mean nothing. That’s not so exciting to talk about though so instead we’ll focus on the best theories and rumours surrounding a new release. Of course, the obvious leap for many fans has been that we are getting a BOTW follow-up sooner than expected. This could be a direct prequel, sequel or an entirely new story built in the same engine. Sceptics have been quick to throw water over this theory, pointing to the fact that BOTW took four years to develop. Given the fact that BOTW is just over 18 months old (not counting DLC) this would not be enough to develop a follow-up. 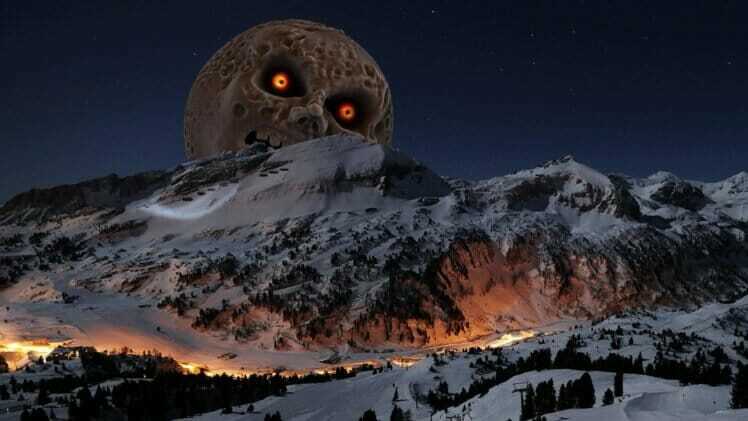 To that though the optimists among us have just two words, Majora’s Mask. Ocarina of Time and Majora’s Mask are almost unanimously regarded as best entrances in the Zelda series. And crucially these two games both came out on the N64 within two years of each other. Although Majora’s Mask was the result of a bet amongst the lead developers and Aonuma has gone on record to state never again. 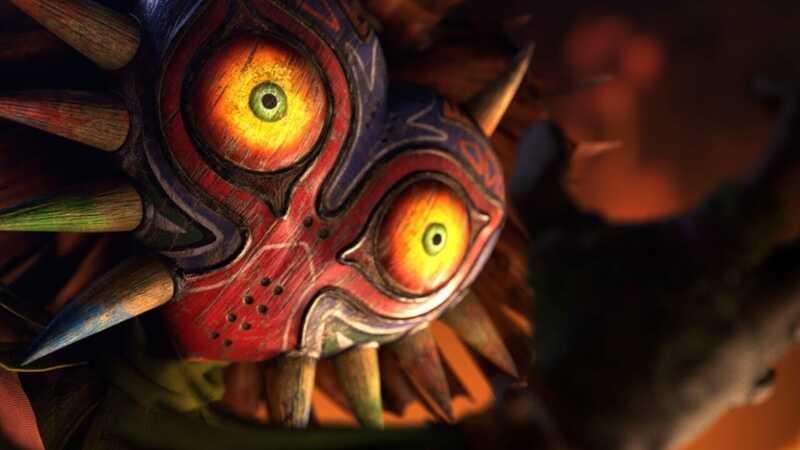 Still, Majora’s Mask proves the team has the pedigree to produce an acclaimed title within the same engine as the previous release. Which brings us to our second point that the Zelda team already has their engine and potentially a map. A direct sequel or prequel would allow them to re-build the BOTW map, featuring the same landmarks. A prequel would perhaps be the best option allowing players to re-explore the once ruins of Hyrule before they were destroyed. Re-using assets could severely decrease development time so we could see another release completed within the Switch’s life-cycle. Nintendo already has pillars of it’s 2019 calendar in Metroid, Pokemon and Bayonetta so another major release is unlikely. But an E3 announcement leading to a 2020 BOTW sequel remains a plausible possibility. Like fellow Nintendo staples Mario and Kirby, Link has been known to exist in multiple formats on one console. In fact, there is already another Zelda title on the Switch, a third-party cross-over with the popular Dynasty Warriors series. Which brings us to a much more likely option and new top-down Zelda title. The original format for the series which has been frequently revisited particularly on the handheld consoles. In fact, the most recent release on the 3DS, Tri-Force Heroes adopted this approach so it’s still in the team’s thoughts. With the Switch sure to spell the end of the 3DS life-cycle eventually a top-down title seems a certainty at some point to capitalise on the Switch’s handheld capabilities. 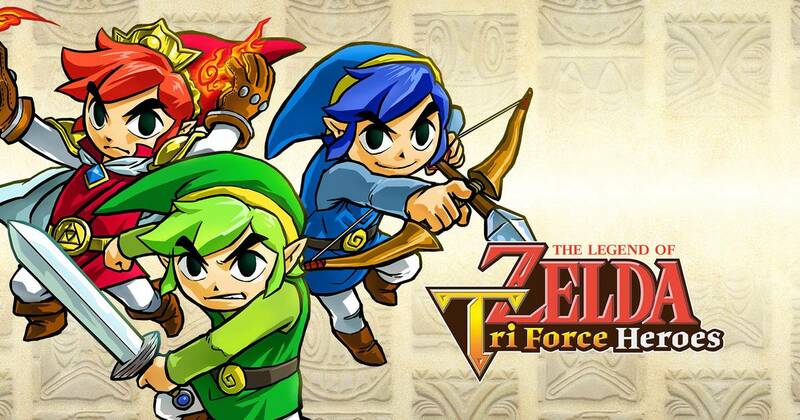 Tri-Force Heroes was also the first Zelda title to experiment with multiplayer something the team are rumoured to be interested in. So a sequel to Tri-Force Heroes could also be a possibility, moving those mechanics to a more accessible format. Or again we could be looking for an entirely new story in the top-down format. Either way, it’s likely to be seen as more of a stop-gap release that a fully fledged Zelda title. Similar to what Let’s Go has been for the upcoming Pokemon RPG, tiding fans over until the main release. Don’t expect it to be as in-depth or contain as much content as BOTW it will likely be a solid mid-range entry. If you’re a fan of the format, it’s still great news and a more portable Zelda game could still be hit for the Switch. Perhaps the most likely of the three options would be a port or remaster of a previous release. Aonuma got fans talking again this week with his speech at a Zelda concert that is currently touring Japan. During which he mentioned a Switch port of Skyward Sword is a definite possibility for the future. One of the more divisive Zelda titles due to its heavy focus on the Wii’s motion controls. The Zelda team does have a reputation for making slight tweaks to their classic titles in re-releases for the better. Such as the 3DS release of Ocarina of Time which fixed an oversight in the infamous Water Temple level. 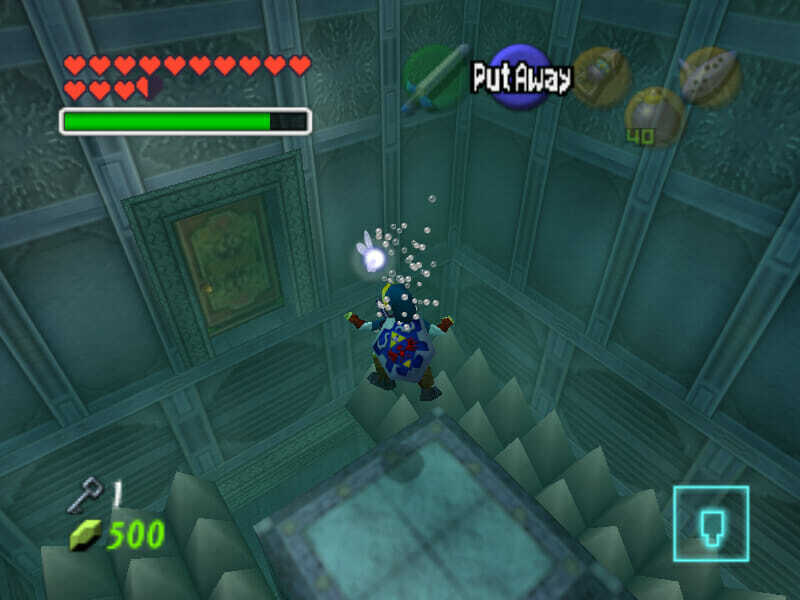 In the original N64 release the Water Temple was notoriously confusing and it was possible to become trapped permanently. Players would have to restart their entire game if they fell victim to this unfortunate situation. This was removed in the 3DS release and further prompts were added to make the game easier to navigate. The improved technology of the Joy-Cons could be used to enhance the experience of Skyward Sword. 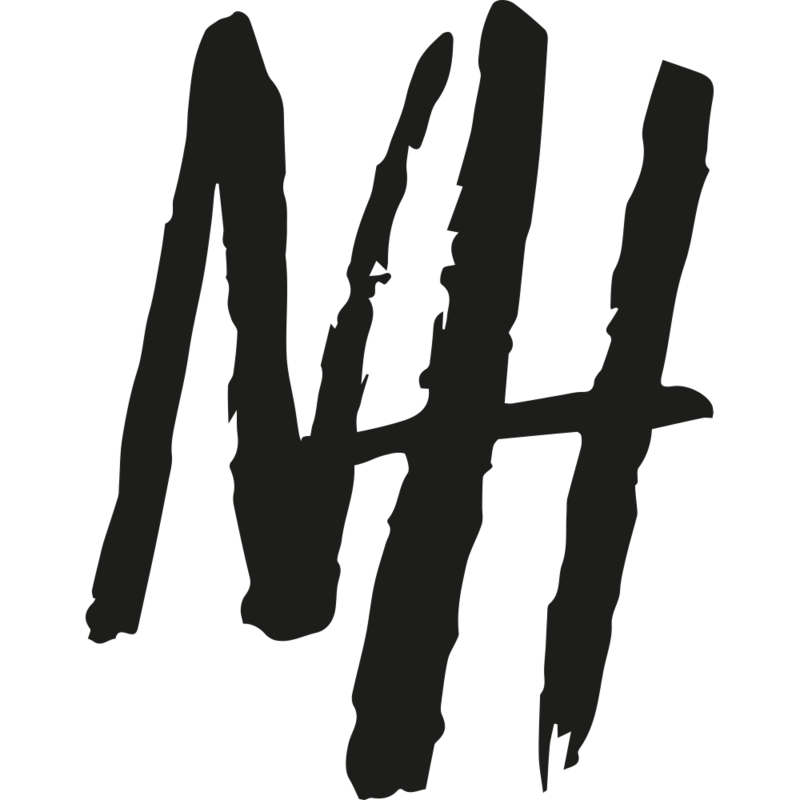 Tweaking little things that were controversial would allow for a much more streamlined release. Nintendo have been quick to throw water on this rumour too though with an official statement the following day. The Zelda team has ported many of their previous releases so again this seems like an inevitability. Assuming they are planning to wind-up the DS/3DS some of those titles seem like the obvious choice. 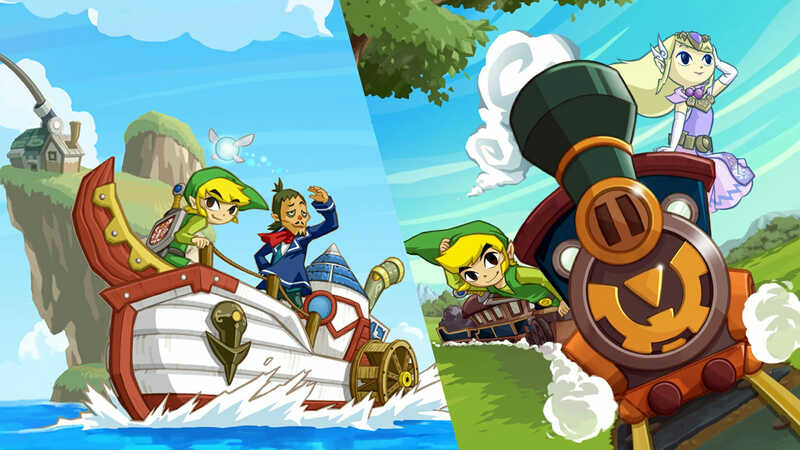 Perhaps a Phantom Hourglass/ Spirit Tracks combined release, as those two games share a direct timeline. We could also see a port of Tri-Force Heroes if Nintendo does want to test the multiplayer capabilities. If Nintendo are planning a surprise release for 2019 it will almost certainly be one of the aforementioned ports.